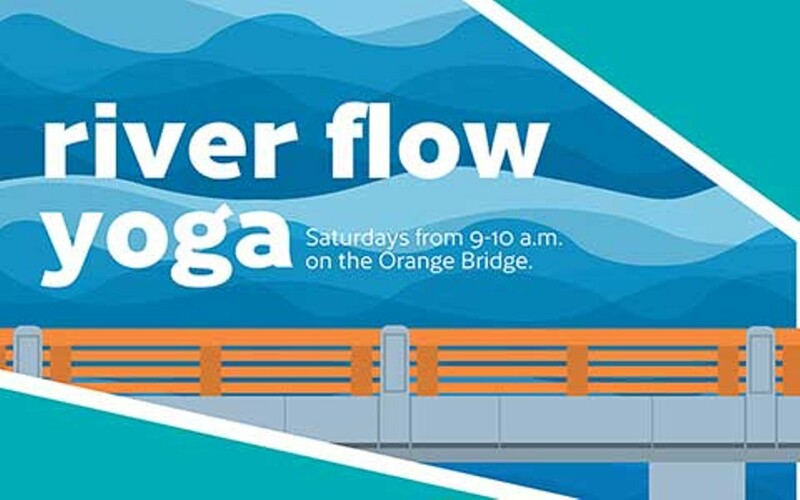 Meet at the Howard Street South Channel Bridge (the new orange bridge) Saturday mornings this summer to de-stress, release tension, breathe deeply, relax, and rejuvenate yourself with the river quietly flowing beneath you. Class sponsored by Athleta and taught by YogaJoy Spokane. Saturdays from 9-10 am through Aug. 18.